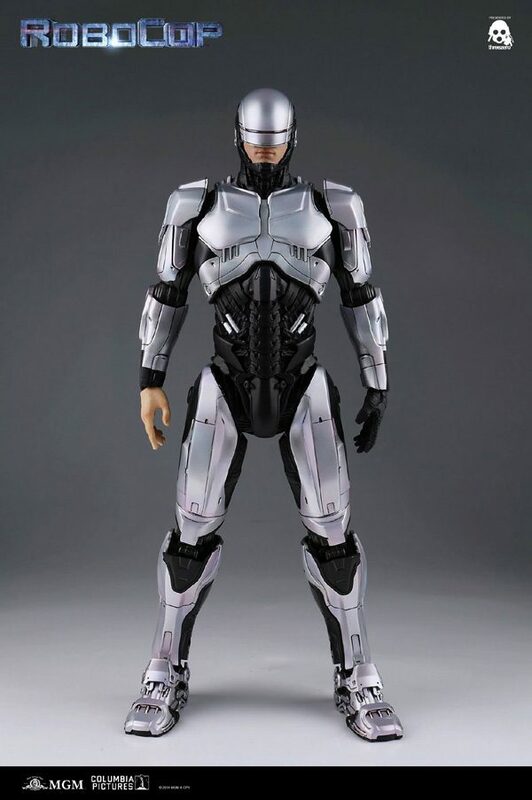 We are proud to reveal RoboCop 1.0, which is our second release in the 1/6th scale collectible line featuring characters and robots from Metro-Goldwyn-Mayer Pictures (MGM) and Columbia Pictures’ motion picture RoboCop. 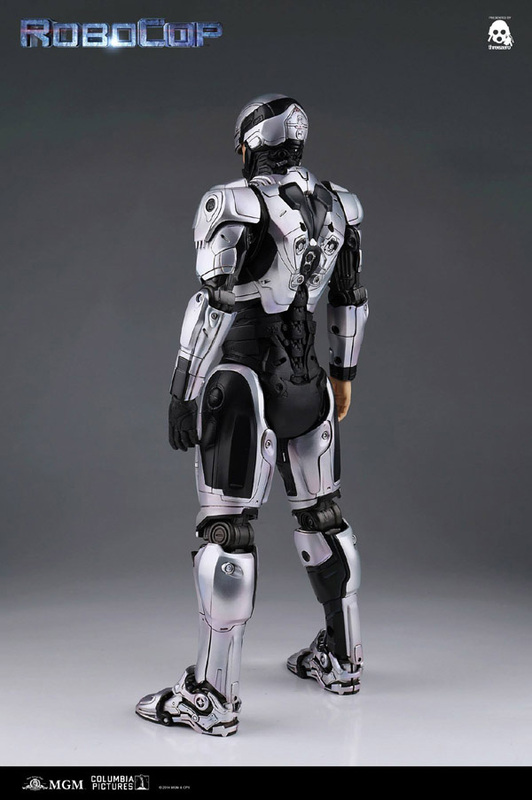 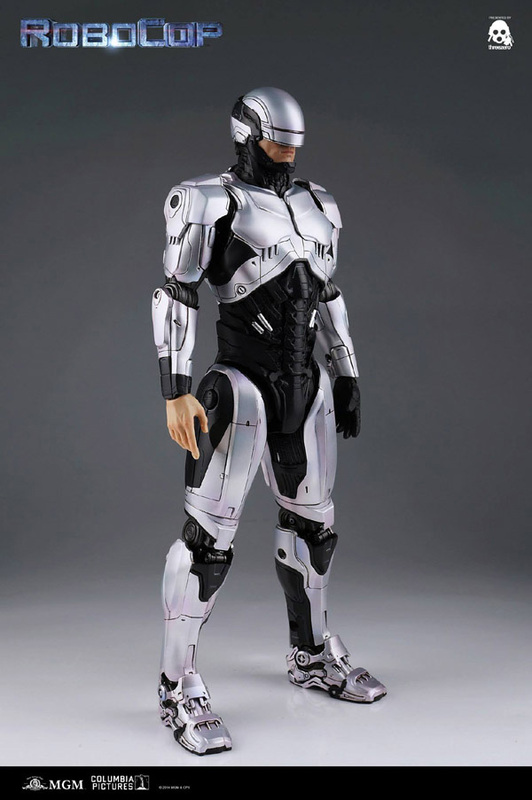 This fully articulated, highly detailed figure stands at 12.5” (around 32cm) tall and features a realistic metallic paint application and an LED light-up feature on the front of his helmet. 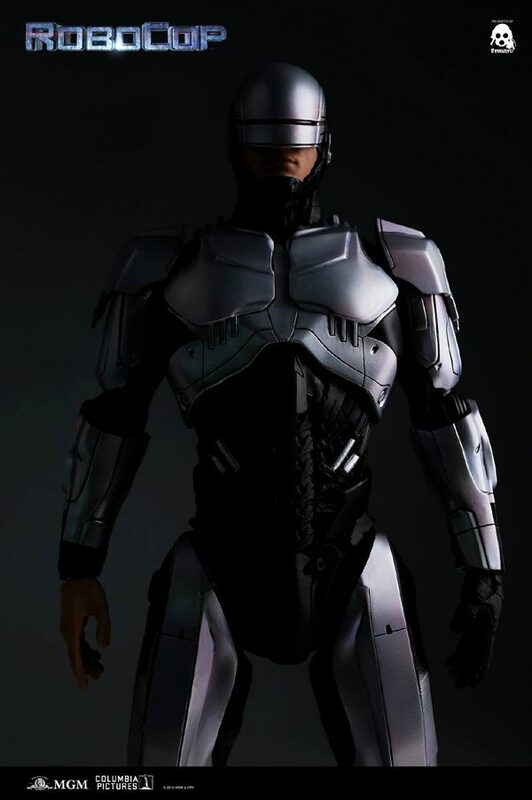 RoboCop 1.0 will be available for pre-order at www.threezerostore.com , starting from October 30th 09:00AM Hong Kong time for 230USD/1780HKD with worldwide shipping included in the price. 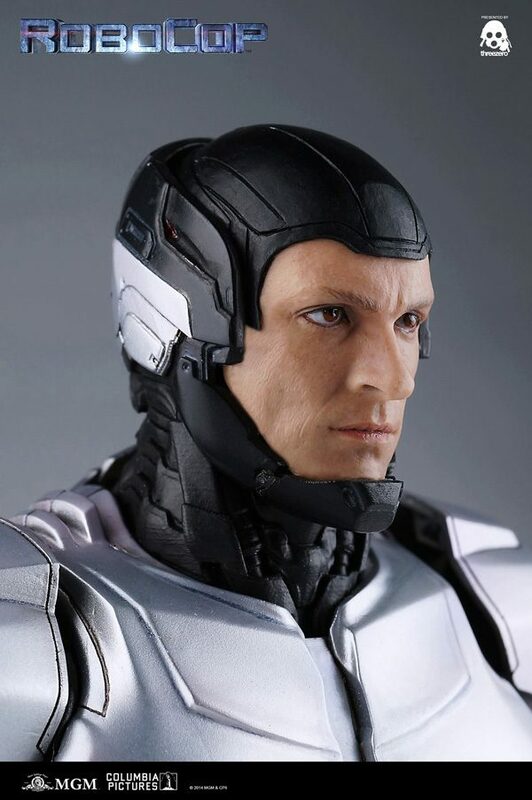 Orders placed at www.threezerostore.com will feature interchangeable Alex Murphy’s head with realistic likeness to his on-screen appearance (this offer is exclusive to threezerostore) and removable helmet visor. 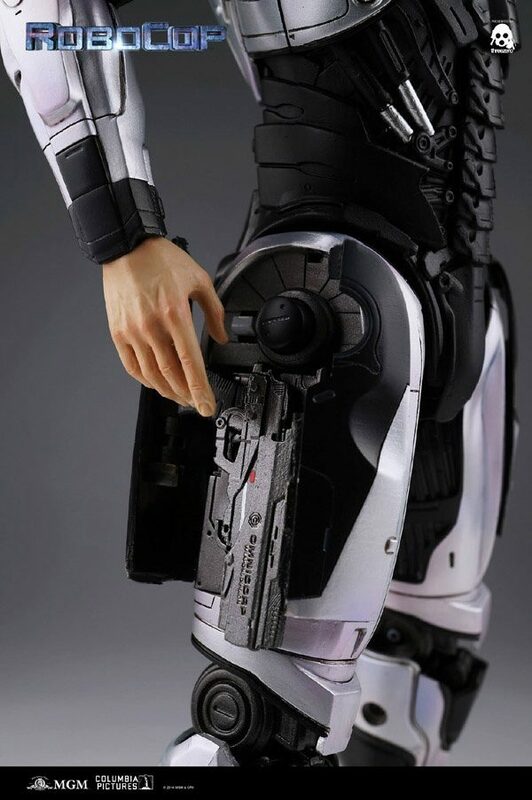 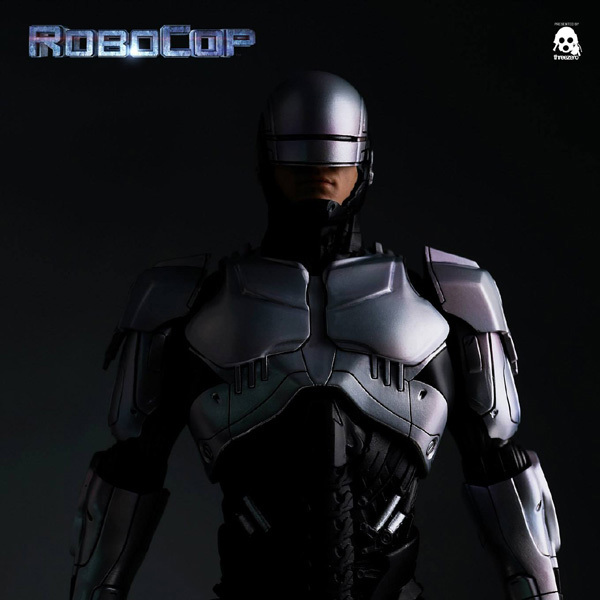 RoboCop 1.0 comes with two weapons: Stun gun & Machine gun and additional hand sculpts. 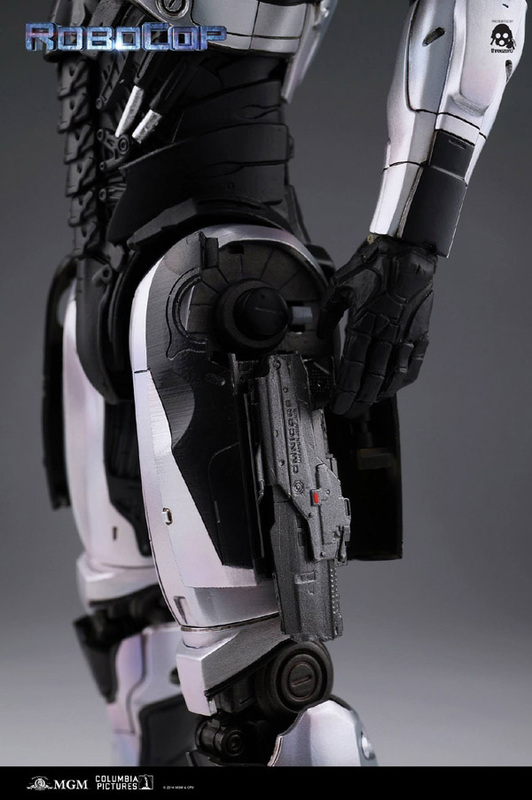 The two weapons can be stored in RoboCop’s thighs just like in the film. 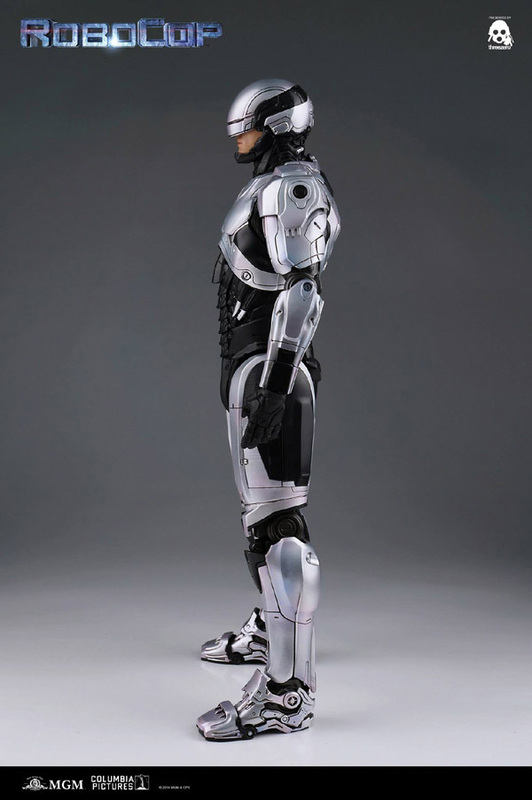 * AG1 X 3 button cell batteries (batteries not included).